It’s TIME! Help the Sophomores out! 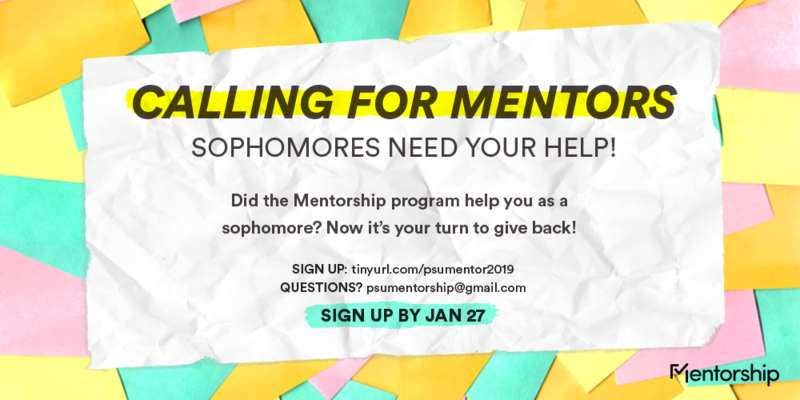 Sign up to be a Mentor! Deadline January 27th, but do it sooner than later please! The form is quick and easy! Sophomores…hold tight! It will be your turn to sign up soon!